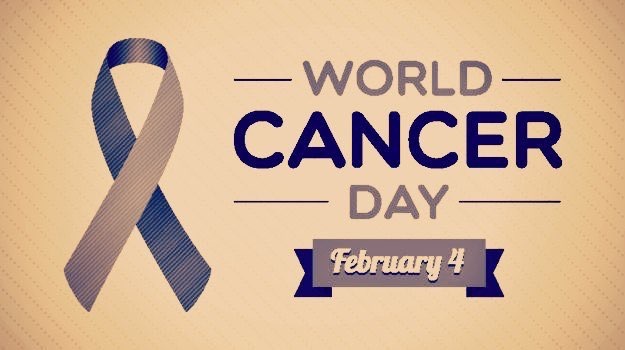 Monday 4th February is World Cancer Day. 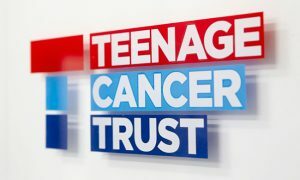 The Teenage Cancer Trust unit in Cardiff at the University Hospital of Wales is the only welsh unit. Tucked away amongst the largest hospital in the country, it’s got 8 in-patients beds and a day care facility. All of the bedrooms are equipped with soft furnishings, bespoke furniture, TV, DVD and games consoles. Listen out during the day to hear some of the staff talk about their work and some who’ve been treated at the unit. To read more and to find out how you can help the Teenage Cancer Trust, click here. The Teenage Cancer Trust Takeover, which gives patients a voice broadcasts on Radio Glamorgan once a month on a Sunday between 12-2pm – follow the show on Facebook, Instagram & Twitter @tcttakeover to find out when they’re next on. ← Brand New Show For 2019!